Such certainty is particularly important for growing job-creating prospects in South Africa’s renewable manufacturing sector. The South African Wind Energy Association (SAWEA) looks forward to being able to comment on the next IRP update, so that investor certainty can be further confirmed to 2050. Given the country’s enormous socio-economic challenges, the plan should be based on a cost-optimal build and technology mix in support of socio-economic development and environmental sustainability. “As we have seen over the past two years in particular, where the lack of an updated IRP has been cited as one of the reasons for stalling renewable power procurement, job loss effects have been felt most directly in South Africa’s renewable manufacturing sector. 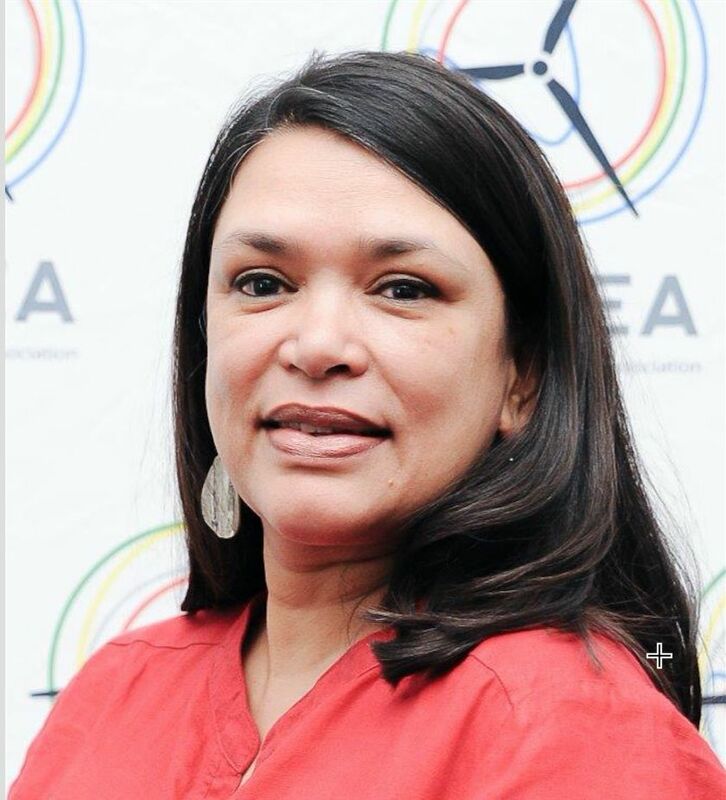 In addition to existing job losses, the job creation opportunities forgone as investors have opted to wait for policy certainty is tragic” said Brenda Martin, CEO of SAWEA. Following Power Purchase Agreement conclusion last month, the renewable energy industry has begun the task of preparing for resumption of the national procurement programme, starting with ensuring that all parts of the value chain are ready and able to embark effectively on equipment manufacture and supply, construction and rural community engagement. “South Africa is at a key stage of the national energy transition, it has plentiful wind and solar power resources to strengthen the country’s power mix, along with clear evidence that renewable power costs are competitive with that of new Coal. The country is also behind on achieving its climate change commitments and it is in the midst of a major water crisis in several provinces. A well-timed public consultation process that results in a clear investment roadmap for South Africa before the end of 2018 would go a long way to boost both public and investor confidence at this time” concluded Martin.